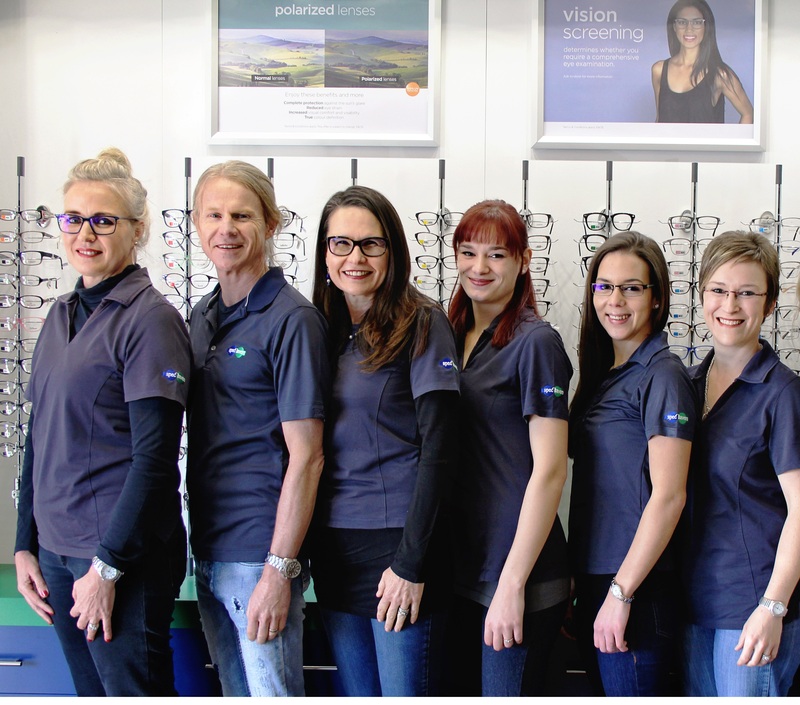 With 7 dedicated team members, Spec-Savers Lydenburg is able to offer our patients 2 testing rooms equipped with a Fundus Camera, Auto Refraction, Fields Screening, and a Keratographer. 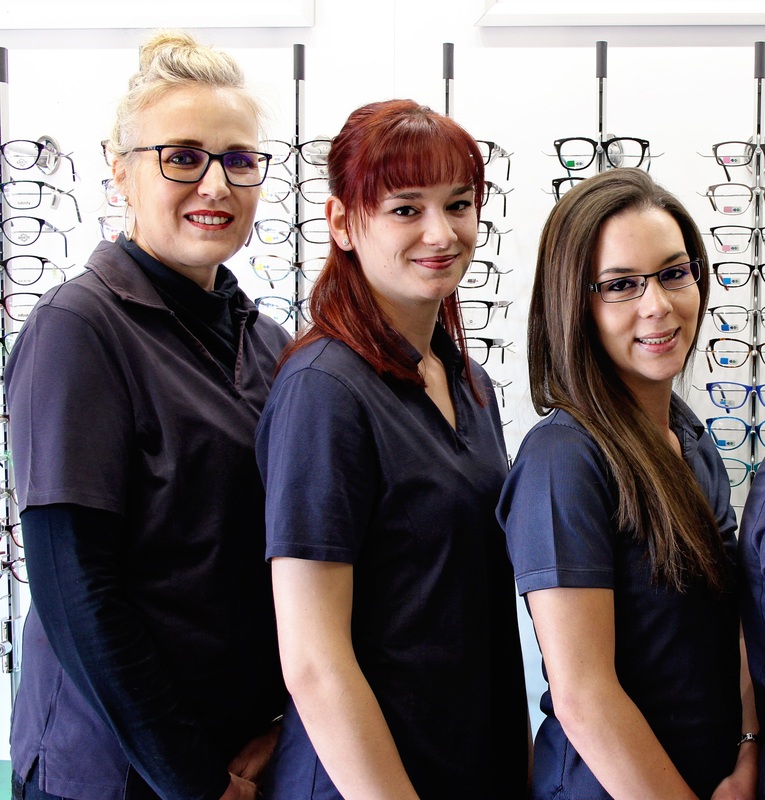 Having opened in May 2005, we have 2 trained Optometrists and a highly qualified team who work tirelessly to offer our patients friendliness, honesty, and professionalism. All form part of our dedicated team. We aim to provide a passion for what we do with a focus on friendliness, compassion, thoroughness, and professionalism. 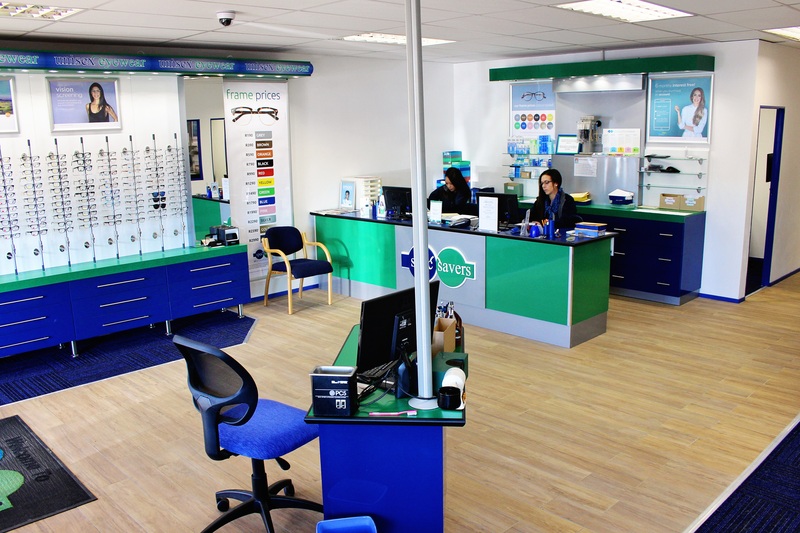 Every patient that walks into our store is a person and not a number. We treat everyone with respect and dignity. 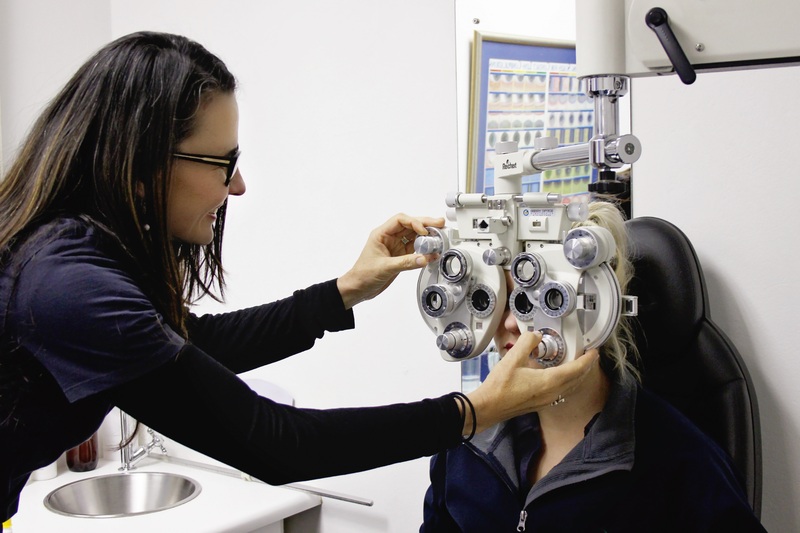 We are here to provide the best possible patient care to everyone.